We are delighted to announce that Skelton Bounty has awarded us with funding to help us improve the accessibility of our building, shows and activities. 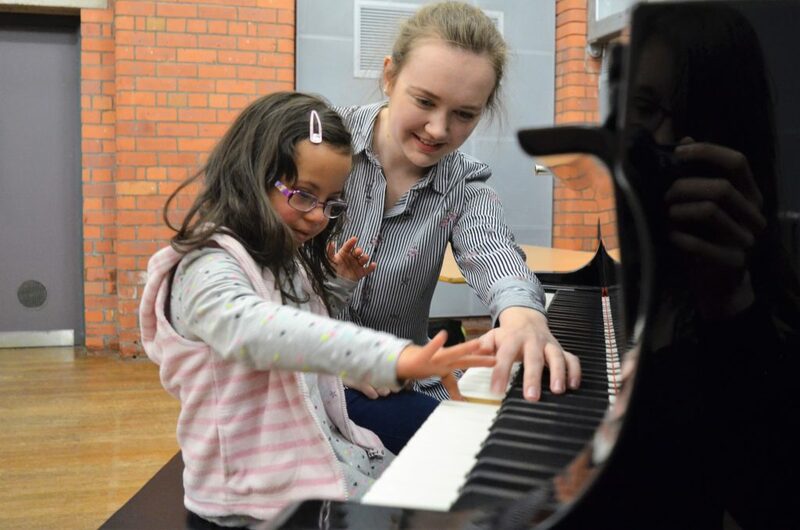 After the success of our Z-access fun days (previously Access All Areas), we wanted to build on improving our facilities so that families and children with disabilities and additional requirements can enjoy arts activities in a safe, welcoming environment. In our venue, we already have multi-colour guidance systems, visual menus and clearer signage for those who may need or want to use them. Now, with the funding from Skelton Bounty, we will be installing a hearing loop in the gallery and in the dance studio, and updating the hearing loop in the theatre. We will also be buying a portable hearing loop for when we are out and about meeting families and children at events we hold outside of our building. The funding will also enable us to install a brand new intercom system to assist people entering the building.